Welcome to Golden Crest Apartment Homes in Odessa, Texas! Offering apartments for rent in a charming pet-friendly community, you’ll love to call Golden Crest your new home. 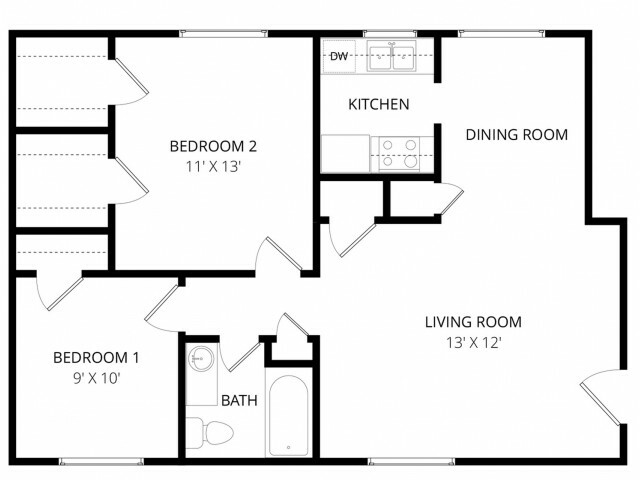 We provide spacious 1, 2 & 3-bedroom floor plans that were recently remodeled with all new kitchens and baths, featuring granite counters and luxury finishes. 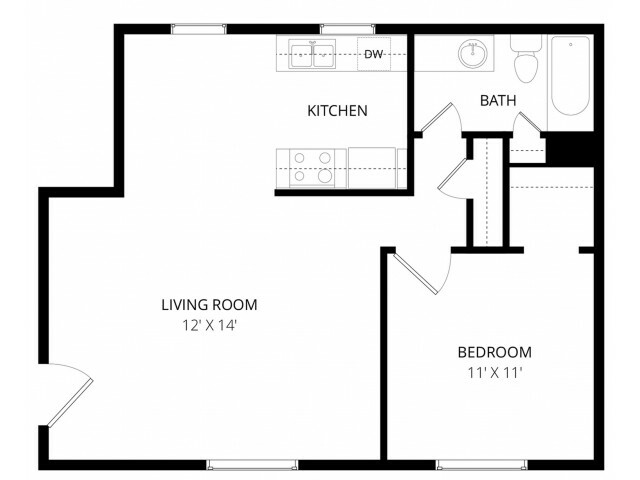 Each unit has a complete kitchen appliance package, spacious closets, and plush carpeting. Our community amenities include a crystal blue swimming pool, spa, on-site laundry facility, and covered parking structures to protect your vehicle from the elements. Golden Crest's prime location allows easy access to Loop 338, Hwy 191, and Interstate 20. The University of Texas of the Permian Basin is a short drive away, and nature-lovers can visit Memorial Park close by to study, relax, and enjoy wildlife. Less than a mile away you can do some serious shopping at Target, H-E-B Grocery, Petsmart, and more. There are also a variety of restaurants to dine at, from Chipotle Mexican Grill to Buffalo Wild Wings. For a safe, clean, conveniently located Odessa apartment, Golden Crest Apartments might be just the community for you. 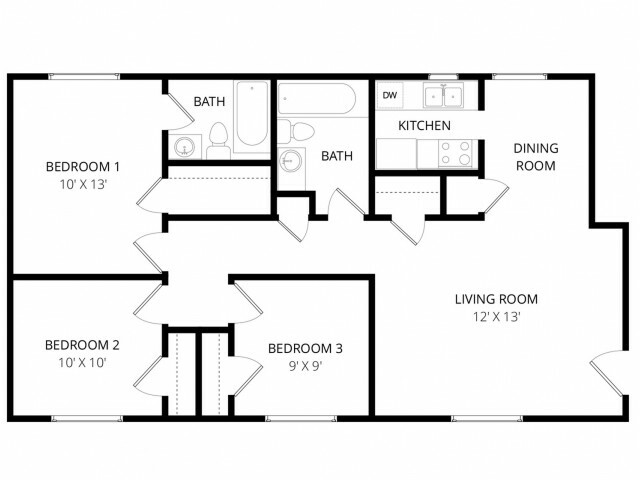 Schedule your tour with us today, we’d love to help you find your new home!